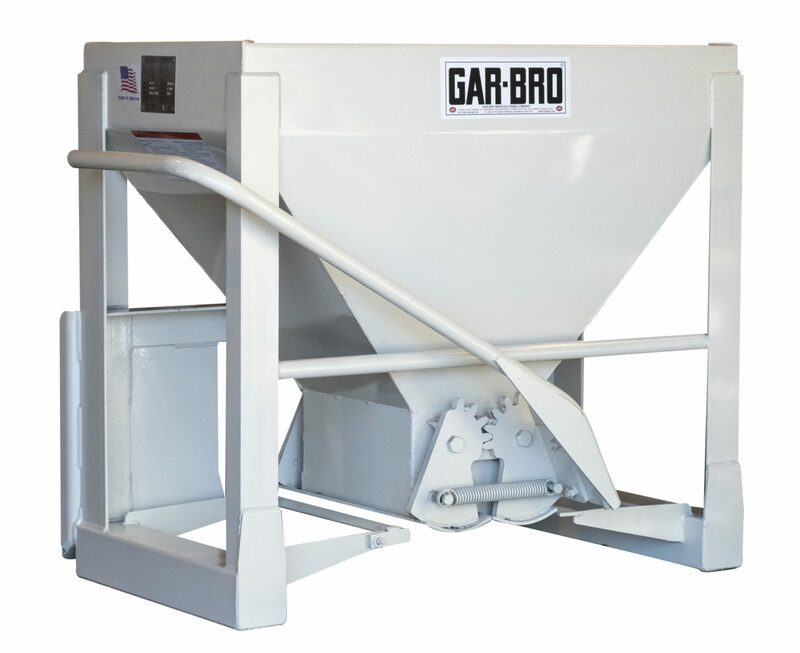 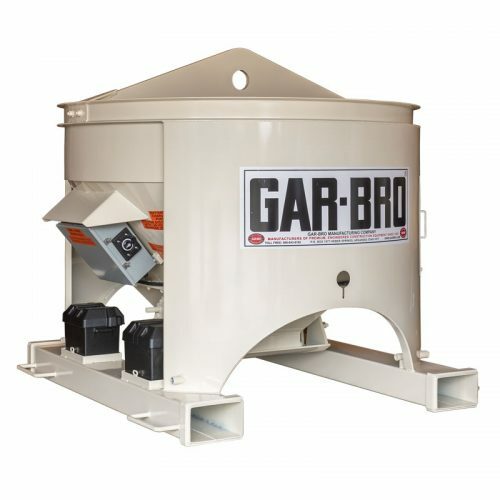 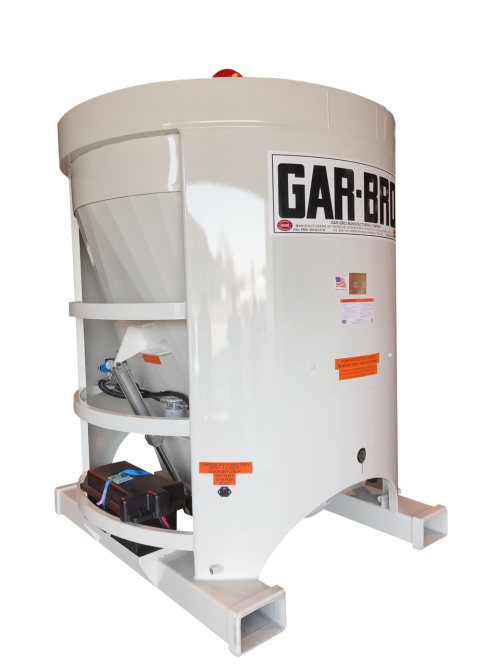 The GarBro “Skidsteer” Bucket is a newly developed concrete bucket specifically designed as an attachment for the popular fleet of skidsteer loaders now in the field. 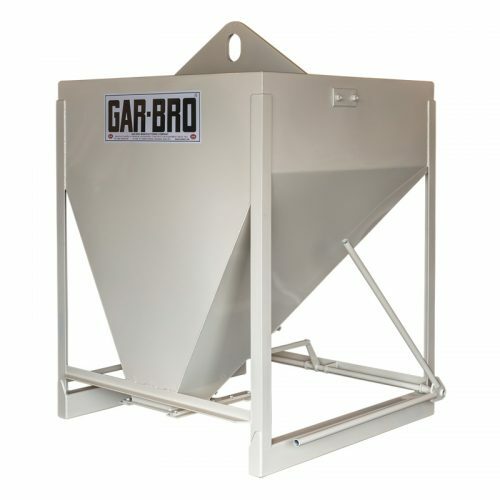 These versatile concrete buckets can be used by contractors, landscape gardeners, and industrial firms for handling a wide range of materials. Designed primarily as a concrete bucket, the steep side-slopes and double clamshell gate also make this bucket appropriate for handling grout, mortar, dry sand, mulch, non-cohesive soil, fertilizers, seeds, and a wide range of other materials.